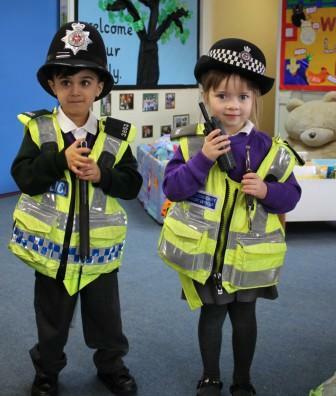 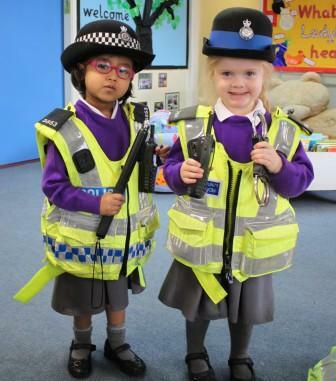 Pre-School’s topic on people who help us saw them welcome the Police to Billinge House. 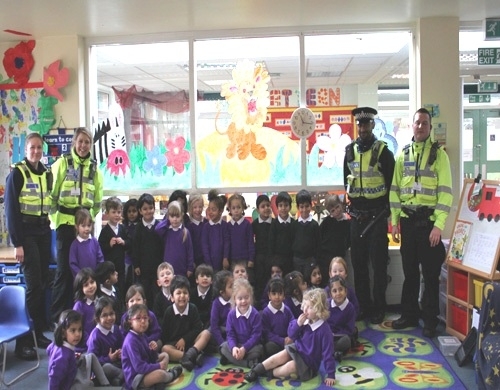 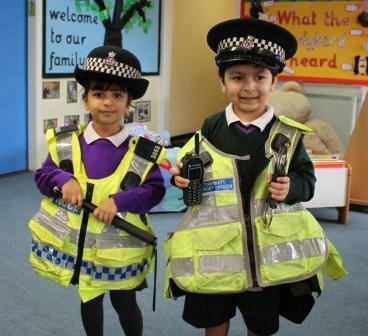 They spoke to the children about all the good work they do in helping to keep members of the community safe. 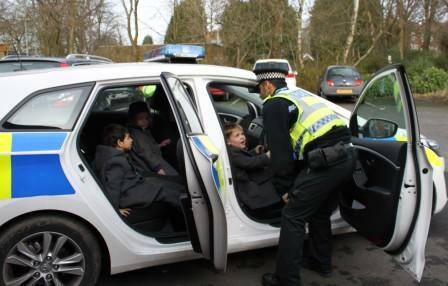 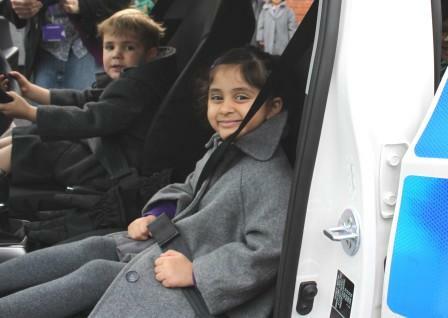 The children enjoyed looking at the special uniforms police officers have to wear and even got to sit inside the police car and turn the siren and blue flashing light on.